CAN the Patriots go to the big dance one last time in the Brady era? New England have advanced to the AFC Championship game for the eighth-straight time and will have to beat an inspired Chiefs outfit on their home turf to make it back to the Super Bowl. It’s hard to count against the Patriots and Tom Brady, who was solid last week in the playoff win over the LA Chargers. Brady got a lot of help from the run game and a defense that buried the Chargers until late in the game when it was already out of reach. The Pats held Phillip Rivers and the Chargers in check in their last game, but can they do the same facing the Chiefs, who are at home and face a Kansas City team with the best offense in the league? 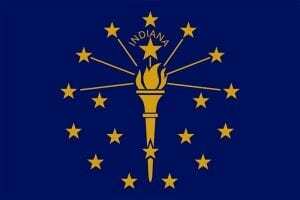 In their last game in the playoffs the Chiefs showed no signs of rust after two weeks off in taking down a red-hot Indianapolis Colts team, 31-13. Patrick Mahomes had another solid game and while he was not picked off in the game he had two interceptions in the earlier loss to the Patriots in the regular season. 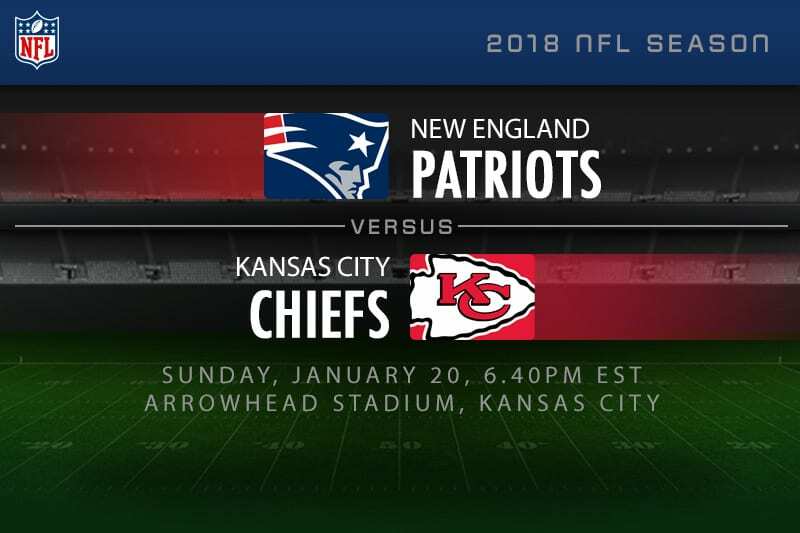 KC ran the ball well in their last game and they look to hold up and advance to the Super Bowl with a win over New England, who have much more experience in bigger games like this. This season Chiefs are 7-1 at home and the Patriots are only 3-5 on the road. This season the Patriots are 10-7 ATS and they have an Over/Under record of 6-11 and the Chiefs are at 10-6-1 ATS with an Over/Under record of 10-5-1. These teams met in the middle of the season in New England where the Patriots beat the Chiefs 43-40. The Patriots beat the Chargers 41-28 in their last game, but were up 35-14 after three quarters where their offense count not be stopped and their D played great. They had nearly 500 yards of total offense and were balanced and L.A. had 335 yards and only had 19 rushing yards. Brady passed for 343 yards with one touchdown and no interceptions and rookie running back Sony Michel had 129 rushing yards with three touchdowns. The wide receiver duo of James White and Julian Edelman combined for 248 receiving yards combined for 248 receiving yards and the Pats continually had short yardage 3rd down situations. The Chiefs only gave up 266 total yards in their win over the Colts last week and only gave up 87 rushing yards. However, on the season their run defense only ranks 27th in the league and their pass defense is worse than that ranking second to last in the league. The Chiefs got a good game from Mahomes (278 passing yards 0 TD 0 INT) the run game for the team was solid with 180 rushing yards led by Damien Williams with 129 yards on the ground. Travis Kelse and Tyreek Hill combined for 180 receiving yards and the offensive line for the Chiefs played well. The Pats rank 11th in the league in run defense and 22nd in pass defense and while they did play good D in the win over L.A. last week their pass rush only came up with two sacks and facing Mahomes that is a concern. The Patriots are only 2-7 ATS in their last nine conference championship games and they did not cover in the game last season, but will do so this season. This game will be a lot like the regular season meeting, which was a high-scoring, close game. The Patriots will cover and I think they will also get the win as well, ending the Chiefs season and advancing to the Super Bowl.